Hook the Rope is a game of speed, timing, competition and fun! Your goal is simply to move around each level and collect all the stars as fast as possible. But don't expect to be able to reach the stars just by jumping as high as you can. Your primary method of transportation is your rope, which you can attach to any of the several hooks in each level. Pull yourself toward the hook, circle around to change direction, and fly towards the stars! The game also has a built-in level editor. 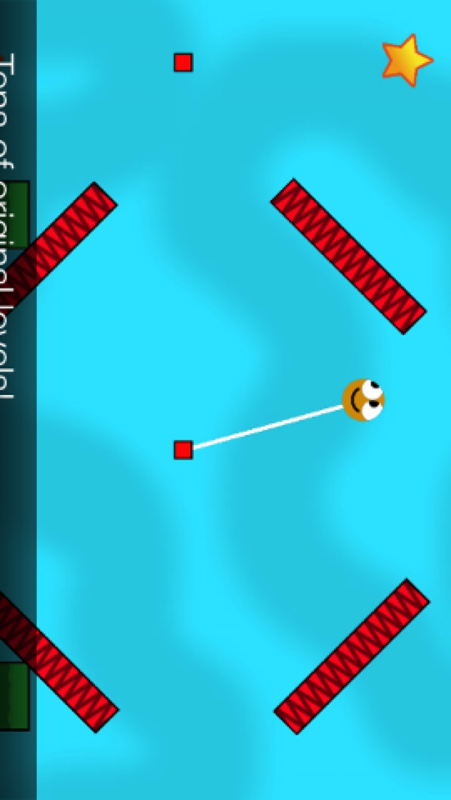 You can make your own levels, and test them right away. 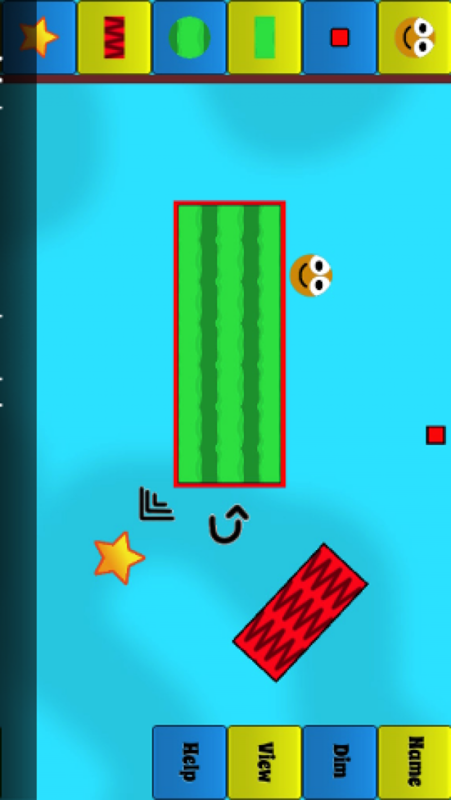 When you are ready, you can publish your levels to let other players try to beat your top time! -Physics-based gameplay. Understand how to utilize the rope to be the quickest! -Worldwide leaderboards. 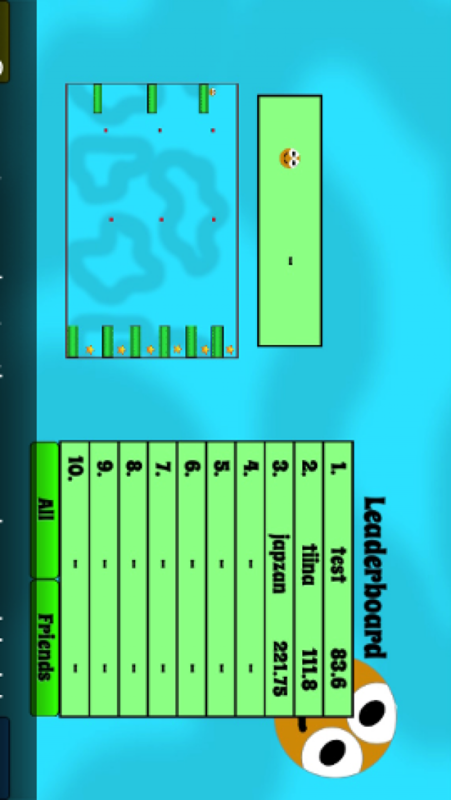 Each level has a leaderboard so you can see exactly how fast you are in comparison to the leaders! You can also filter the leaderboard to show only the times of your friends. -Built-in level editor. Make your own levels. Share your creations with others, and start competing. -Cross-platform play. 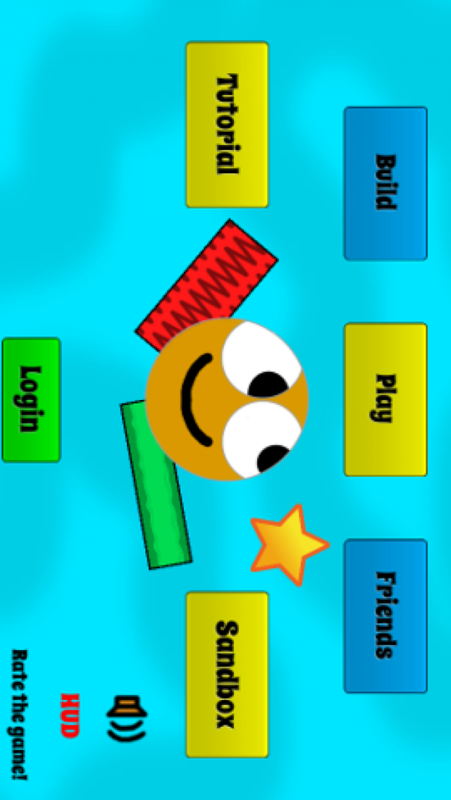 Play on your iPhone, iPad or Android device! Just login with your personal account, and start where you left off. -Play the entire game from the start. You don't have to get through levels in order, or reach any sort of milestones to unlock the full game. Find the levels you like, and try to be the fastest!